James Giessler joined the Foundation as Executive Director in July, 2010. He has more than 20 years’ experience as a professional fundraiser and nonprofit professional. Prior to coming to the Foundation, James served as President and Chief Development Officer of a startup Cambridge-based not-for- profit organization working to accelerate the discovery of treatments and a cure for ALS/Lou Gehrig’s Disease. Before moving to Massachusetts in September, 2008, James served for eight years as Executive Director/CEO of The Wellness Community-Central Indiana (now called the Cancer Support Community-Central Indiana) where he had the incredible opportunity to lead a multi-million dollar capital campaign and oversee the design and construction of the organization’s new headquarters building. Before that, James served as Director of Corporate and Foundation Relations for his graduate school alma mater, Butler University, and Director of Development for Indiana Cares during the early days of the AIDS crisis. James holds undergraduate and graduate degrees in music, with emphases in voice performance and choral conducting and was inducted into the Butler University Delta Zeta Chapter of Pi Kappa Lambda—a national music honor society. 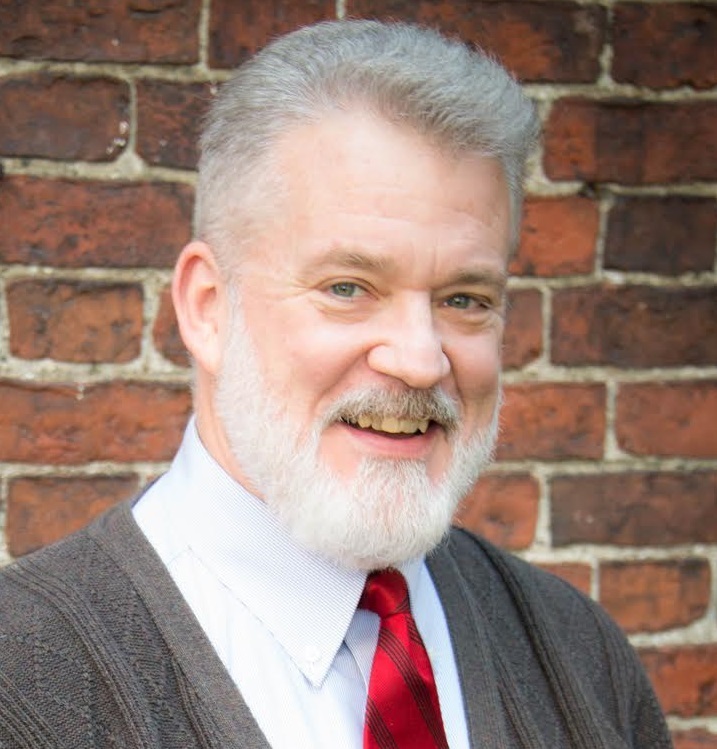 In addition to singing professionally as a lyric tenor—currently as Choral Fellow at Old South Church in Boston—James also spent more than 20 years conducting church, synagogue, and community choruses. Over the years, James has served on multiple not-for- profit Boards, Chairing the Board of Partners In Housing Development Corporation in Indianapolis for two years, and serving two terms on the Board of Directors of the Indiana Chapter of the Association of Fundraising Professionals. James and his husband of 27 years have three grown children and twin grandsons whom they see far too infrequently. When not working or singing, James can probably be found in his back yard tending to his vegetable garden or looking after his growing collection of herbs and other perennials.